The following letters were written by Anne Frandi Albert to her niece, Anne Frandi-Coory, following the death of her mother, Doreen Marie Frandi. Anne Albert died in 2001 shortly after writing the last of several letters to her niece, but if she had not met her niece at Doreen’s funeral. 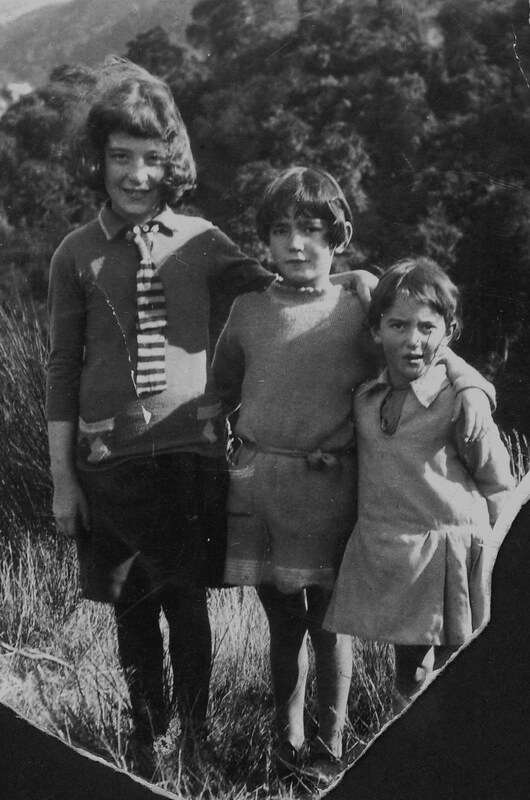 the two would not have known each other and there is so much about Doreen’s life that her daughter would never have discovered. 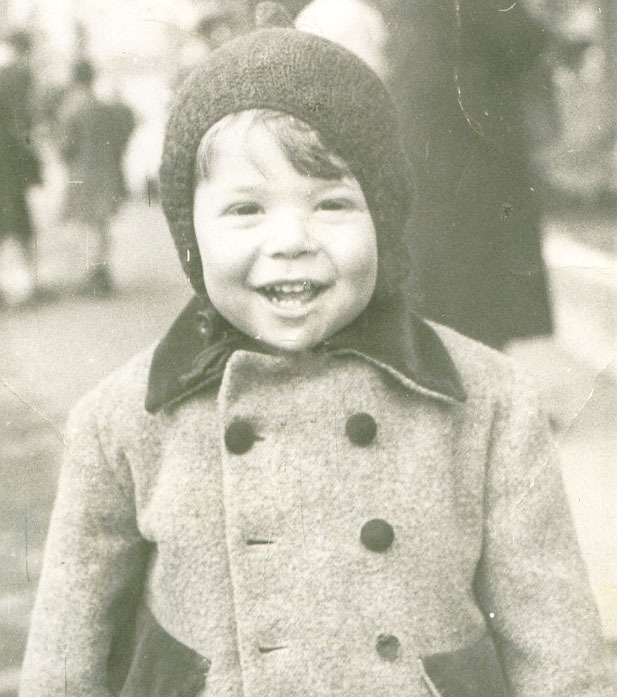 Doreen was such a beautiful child that on the ship which brought her, her brother and parents to New Zealand, a genuine childless couple offered her parents money to allow them to adopt her. 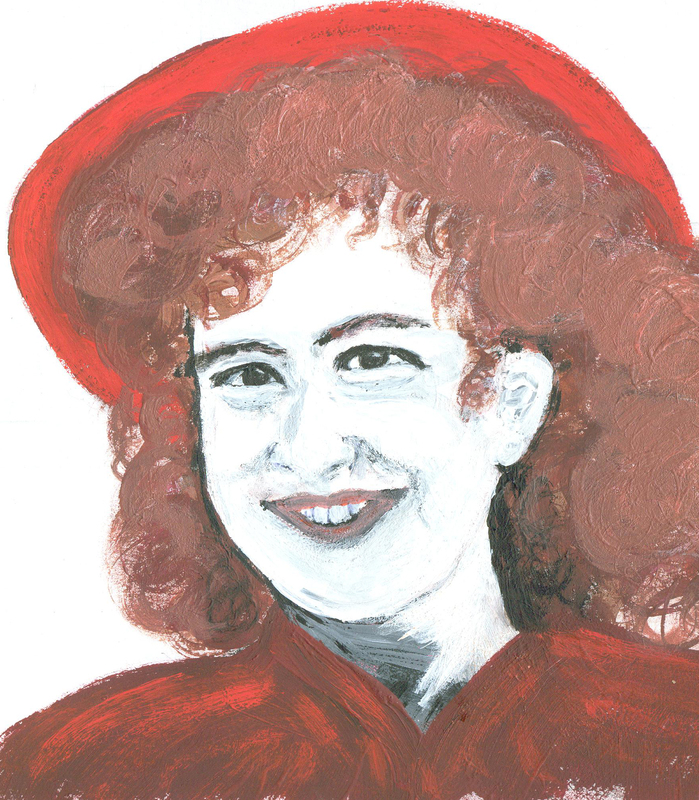 Doreen had a cloud of bright red curls that framed her pretty face. 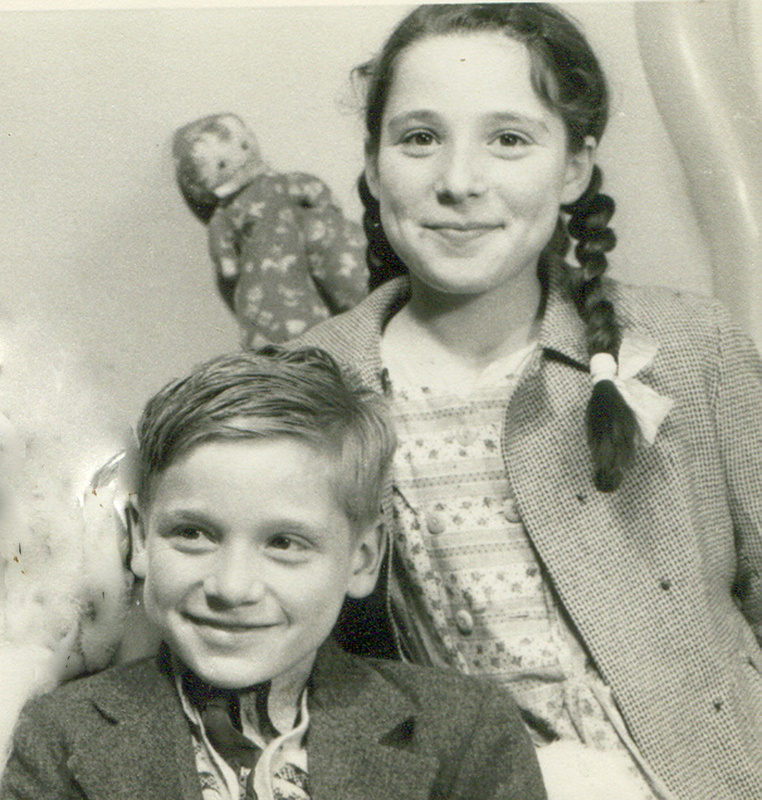 How different Doreen’s life would have been had the adoption gone ahead. Life within the Alfredo Frandi family was an uneasy one, so inclined was he to uncontrollable bouts of violent rage, during which he would throw furniture around the room and punch holes in doors. Often it was his wife, Maria, a pale and nervous woman, who felt the force of his fists. Maria was in a perpetual state of acute anxiety and her concern about their lack of money exacerbated this state. Alfredo was a labourer and work was hard to come by. They had four children they could barely feed and clothe so any subsequent pregnancies were aborted with a knitting needle. Unfortunately, as the oldest daughter, Doreen was needed to assist with the cleaning up after these procedures. Maria had no conception of the trauma this was causing her daughter, and which was to haunt Doreen for the rest of her life. 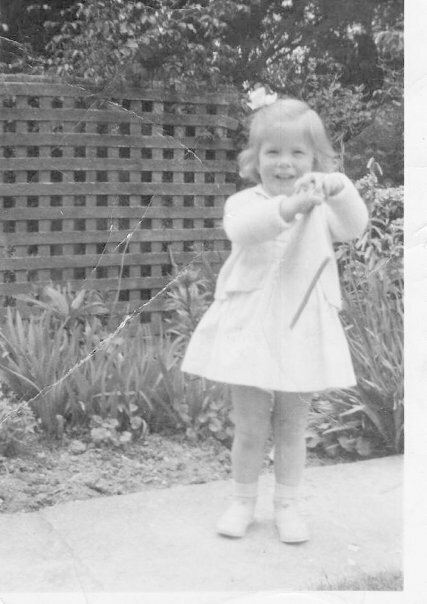 When Doreen was sixteen years old, I was born, but I have never quite known why I was not aborted. I can only suppose that my mother may have been experiencing symptoms of the menopause and may have been unaware of the pregnancy in time. So unexpected was my birth, that an apple crate was all that my parents had to lay me in. Doreen was thrilled about the new baby and set about lining the crate with material and making it look pretty for me. This was the beginning of Doreen’s devotion to me which was to last all her life. Doreen was a very gentle girl and she was a help to her mother in caring for the younger children, but she loathed house work of any kind. She was adept at shopping for bargains and was a very good sewer. Catholicism began to influence her life early on, as it brought her a peace and beauty so missing from her home environment. Significantly, the nuns at the convent school she attended, recognized her potential for a vocation and one nun, Sister Anne, encouraged Doreen all she could to think about entering the convent. As Doreen approached womanhood she exhibited no interest in boys or other worldly things, so firmly were her sights set of becoming a Catholic nun. Alfredo was dead against his eldest daughter becoming a nun and turned the house upside down to show how much he detested the very idea. This turmoil only made her more determined, and after a short time working in a department store and following her debut at the annual charity ball, for which she made her own stunning gown, Doreen entered the convent. Initially Doreen loved her life as a nun, but after almost a year of doing nothing but housework, she asked if she could train as a nurse. Her wish was to care for severely handicapped children. However, her request was greeted with profound disapproval because to actually ask to be able to do what one wanted, was against the very strict rules of the convent as well as a denial of the vow of absolute obedience. Doreen was severely reprimanded and as a result sunk into a deep depression. The nuns could not understand Doreen’s depression; they believed that if you had a true vocation faith was enough to protect you from such things. They then put pressure on Doreen constantly questioning her commitment to her vocation. Doreen became hysterical which appalled the nuns, and they subsequently demanded that her mother remove her from the convent. They could not know that bi polar disorder was manifesting itself in Doreen and would consequently ruin her life. Doreen recovered very slowly from her first breakdown but she was devastated that her vocation was at an end and that she had broken her vow to God. Doreen did finally find acceptance and there followed a succession of jobs, which began a pattern set for the rest of her life; employment interspersed with breakdowns. In the 1940’s not much was known about bi polar disorder nor were there any satisfactory drugs available at the time. Doreen was then subjected to countless ECT treatments without anaesthetic which really amounted to torture. Around this time Doreen’s Aunt Italia, Alfredo’s only sister who was then 70 years of age, decided to take more of an interest in her niece. Italia regaled Doreen with stories of the privileged life the Frandi family lived in Italy before they arrived in New Zealand [Italia was born in Pisa, Italy in 1869]. Aristodemo, Italia’s father, had to flee Italy because he was a political agitator alongside Garibaldi, and Italia showed Doreen the fine silver and linen they had brought over with them. Italia also dazzled Doreen with stories about the family riding in a grand carriage and people bowed with respect for them. Whenever Doreen was in the manic phase of her illness, she had illusions of grandeur, and would repeat all that her aunt had told her about their previous life in Italy. 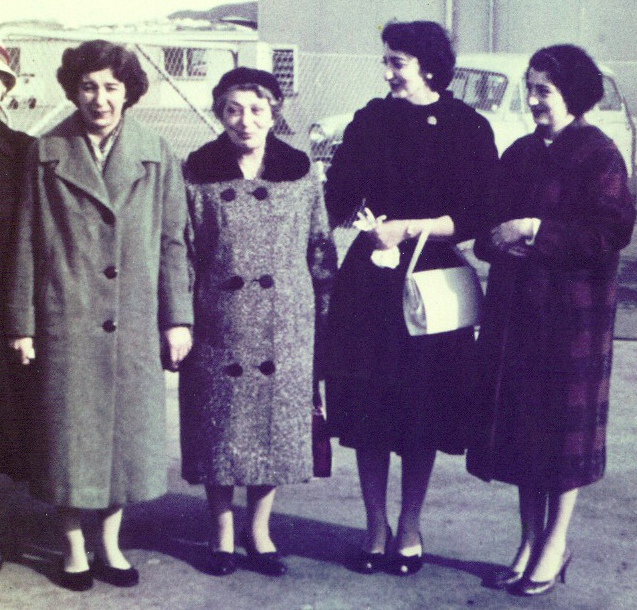 In these early stages of her illness, Doreen would spend money she did not have and would charge up accounts to her Aunt Italia and sometimes even stay in expensive hotels, all charged against her aunt’s name. Following these episodes Doreen would then sink into the depths of depression. Shortly before the end of the war Doreen joined the Air Force. It was while she was in the Force that Doreen met the father of her first child, Kevin. Phillip Coory neglected to mention that he was already married with a young son, Vas, until Doreen informed him that she was pregnant. Phillip Coory believed at the time that that was the end of the matter and he had rid himself of her, but then his brother Joseph came on the scene. Joseph was a kind and simple man, who did his best to make Doreen happy. Sadly, his family conspired against Doreen from the outset; perhaps they did not approve of her good looks or the way the marriage came about. The marriage ended in disaster; Joseph was not her intellectual equal and her illness would have been extremely difficult to live with. About three years after their marriage Anne was born and eighteen months later, came Anthony. Following a severe bout of bi polar disorder, the children were taken from her and placed in an Orphanage for the Poor in South Dunedin. The permanent loss of her children caused Doreen great anguish from which she never really recovered. 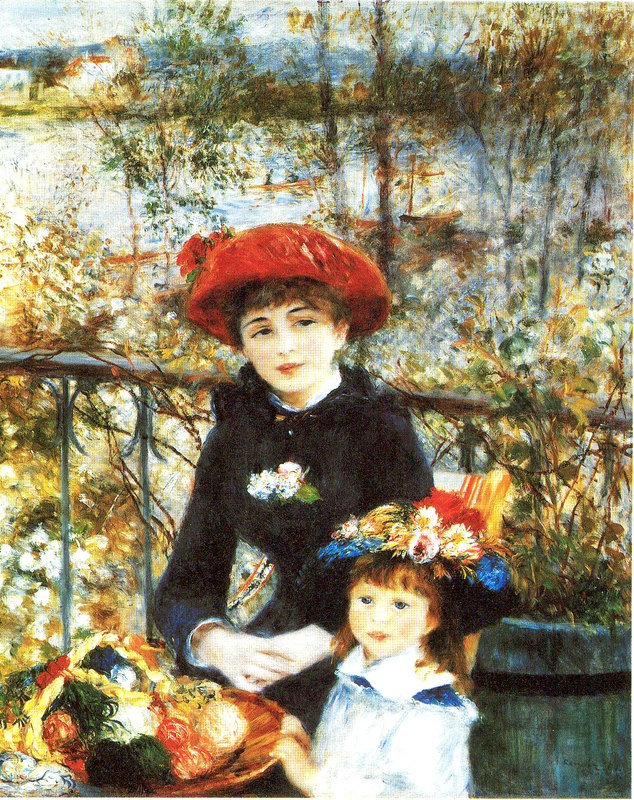 In later years she had contact with her daughter Anne, but Doreen was never able to accept that the child did not blame her mother for her abandonment. Years later, her youngest son, Anthony moved to Wellington to live, but that feeling of guilt never left her and obviously prevented her from having an emotional relationship with her son, although he did make a futile attempt at it. Doreen and Kevin lived a life of great hardship and near poverty, with Doreen frequently suffering nervous breakdowns, which culminated in her being admitted to Porirua Psychiatric Hospital. Kevin had to learn to deal with his mother’s extreme mood swings from a very early age which made his young life intolerable at times. I have no idea how she coped during those years but I am sure that sometimes she must have prayed for death, yet through it all her faith in God never wavered and carried her through until the day she died. At the peak of her loneliness, Doreen met a man, Edward Stringer, and spent a night with him. Of course, given her luck, or lack thereof, it ended in pregnancy. During the weeks after the birth of her daughter, Florence, and suffering from depression, Doreen signed adoption papers for her daughter. Sometime later, Edward and Doreen met up again, and with the sole intention of getting her daughter back, she married Edward. Heartbreakingly for Doreen, it was much too late; the adoption was quite legal and binding. Once again life had defeated Doreen and during a severe bout of mania, Edward left, unable to cope with his new wife’s disorder. From this, there followed a period of dreariness, when Doreen and Kevin lived in a state house at 56 Hewer Crescent Naenae, Lower Hutt in Wellington, and she obtained a reasonably stable job in a factory close by. At least the disorder left Doreen in peace for an extended period, in which Doreen developed a love of cats, and she had up to six at one time or another. Kevin started up a very successful restaurant, Bacchus, in Courtney Place in Wellington. Doreen was employed by Kevin in the kitchen of the restaurant, and she appeared to enjoy her time there. Sadly her mother died on 10 March 1980, which caused Doreen to have another nervous breakdown. 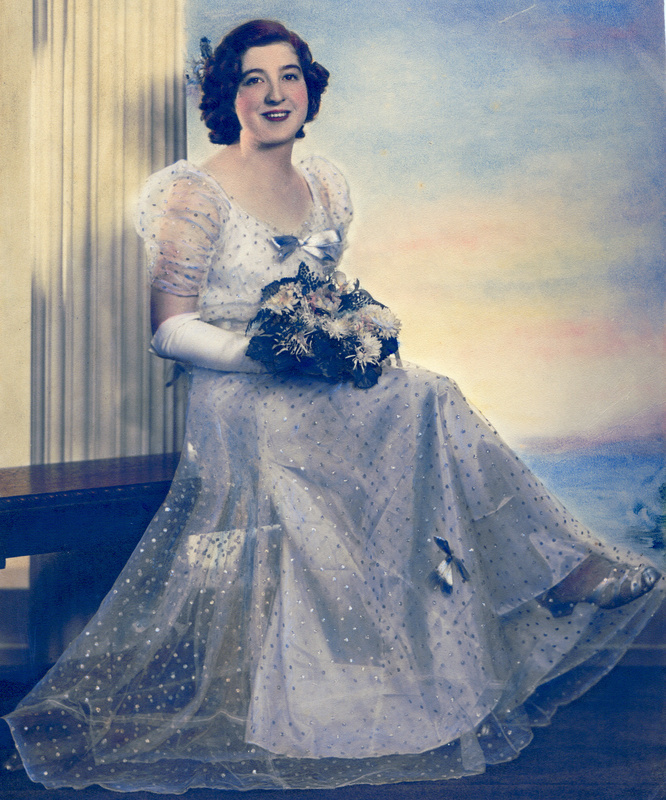 Following her recovery, Doreen retired from work and moved into a council flat in Daniell Street, Newtown in Wellington. During this time, she appeared to me to be doing no more than going through the motions of living. My heart ached to see her like that, with no apparent interest in anything. Kevin’s bankruptcy and his consequent permanent move to Sydney, took the utmost toll on her spiritual well being. Doreen then lapsed into a serious bout of her disorder, suffering yet another complete nervous breakdown, and she was admitted once again to Porirua Hospital for a considerable time. I have no doubt whatsoever, that it was not only Doreen’s manic depressive illness that had such a destructive effect on her life. I sincerely believe that she carried guilt feelings from her experiences as a young girl, witnessing her mother’s self inflicted abortions, made worse by Doreen’s Catholic beliefs. I realized this to be true, with great clarity, when I visited her at the hospital during her final stay there in 1995. She led me out into the hospital gardens, and pointed to a bed of purple pansies in bloom. “There you see” she told me with infinite sadness, “there are all the little babies” – Anne Albert. The price you pay for a book bears no relation at all to the value of the stories and lessons held within! 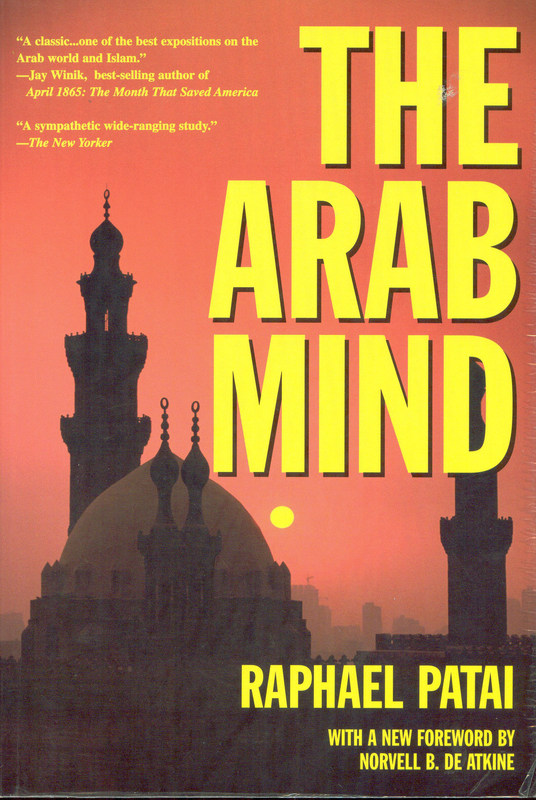 I found The Arab Mind by Raphael Patai, [a prolific cultural anthropologist] marked down at a sale in a favourite NZ book shop. I believe that, like cats, books find you, you don’t find them. In all my travels I have never seen this book anywhere else. And I found it while writing the final manuscript for Ishtar? I grew up without knowing my Italian mother as a person. She suffered from severe bipolar disorder with psychotic episodes. So, at ten months old, I was placed in a Catholic Orphanage for the poor, and was visited only by my devoted Lebanese father. His extended family could not find any room in their hearts to love me. My father often took me to visit his extended family, in the futile hope that their frozen hearts might thaw, but the quiet, prayerful ways of a nun-studded convent does not prepare a young girl well for the noisy and multi-generational home of Middle Eastern immigrants. In their view I was “of another breed”. I escaped Catholicism and “Little Lebanon” as a teenager and never returned. However, you can take the girl out of her Lebanese extended family but you can’t take the Lebanese influence out of the girl, as the familiar cliché goes. I picked up the Aramaic language they spoke and many positive aspects of their lives; great cooks, devotion to family (if you didn’t have a foreign mother that is) but those positives were buried deep in my soul for many years, under all the negatives. From The Arab Mind by Albert H. Hourani: To be a Levantine is to live in two worlds or more at once, without belonging to either; to be able to go through the external forms which indicate the possession of a certain nationality, religion or culture, without actually possessing it. It is no longer to have a standard of values of one’s own, not to be able to create but only able to imitate; and not even to imitate correctly, since that also needs a certain originality. It is to belong to no community and to possess nothing of one’s own. It reveals itself in lostness, pretentiousness, cynicism and despair. The Arab Mind was such a help in the final stages of writing Whatever Happened To Ishtar? A Passionate Quest to Find Answers for Generations of Defeated Mothers. Many of my Lebanese family’s ethnocentric behaviours suddenly took on new meaning; the hatred they exhibited toward my Italian mother and by association, to me, was the result of thousands of years of cultural prejudice. Necessary in desert and mountain life in sectarian communities where brutal invasion and massacre were a common way of life. To the Arab, saving face and honour are everything and when your beloved eldest son marries a sharmuta (Aramaic for prostitute-every woman who did not live up to the family’s cultural values was labelled sharmuta) then what can you do but exile from the family the issue of that union! Being the only girl child made it easy for them to make me the scapegoat of all the family’s ills in a foreign country. In this current era of the ‘Arab Spring’, I recommend you find a copy and read The Arab Mind to gain an understanding of how differently we westerners from such very young countries, like Australia and New Zealand, view everyday life. I think the half of my book that dealt with my father’s family was a much kinder book in the end because I read The Arab Mind before I sent my re-written manuscript off to the publishers. So many of the events that played out in my childhood took on very different meanings, while suppressed memories re-surfaced. I understood better, what it must have been like for my naive, fifteen year old Syrian/Lebanese grandmother, from the hills of Bcharre in Lebanon, to marry and follow my grandfather to the other side of the world. She was one tough, superstitious old woman when I met her. I found chapter 15, The Question of Arab Stagnation particularly interesting. e.g. the Arab admiration for Israel; its excellence in scientific research, and its brilliant scholars and universities. 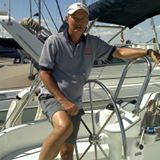 Its global achievements in weaponry, commerce and banking, not to mention its organisational abilities in all walks of life. ‘The Jews, their rich people and their financial institutions…donate millions for their researches in Israel; but our rich people and our financial institutions, our leaders, our rulers …do not contribute a single gursh [penny], but ask: Why donate to science?’ This chapter has several publications written by Arabs who are very critical of Arab stagnation since the early 14th century and why they believe Israel won the 1967 war. It may surprise readers to know that upwards of 200,000 Arabs a year regularly visit Israel because they love the place, and everything that it has to offer them, and which they cannot easily access in their own country. From author Hisham Sharabi in The Arab Mind: …There is no turning away from Europe. This generation’s psychological duality, its bilingual, bicultural character are clear manifestations of this fact. It has to judge itself, to choose, and to act in terms of concepts and values rooted not in its own tradition but in a tradition that it has still not fully appropriated. The Arab Mind is a great read, very well written, and draws on accomplished writers and authors who know their topic well. I urge anyone interested in Arab culture and history, to read this book. I have lived a life in two halves, so I know what Barakėt means about being schizophrenic. Writing Ishtar? 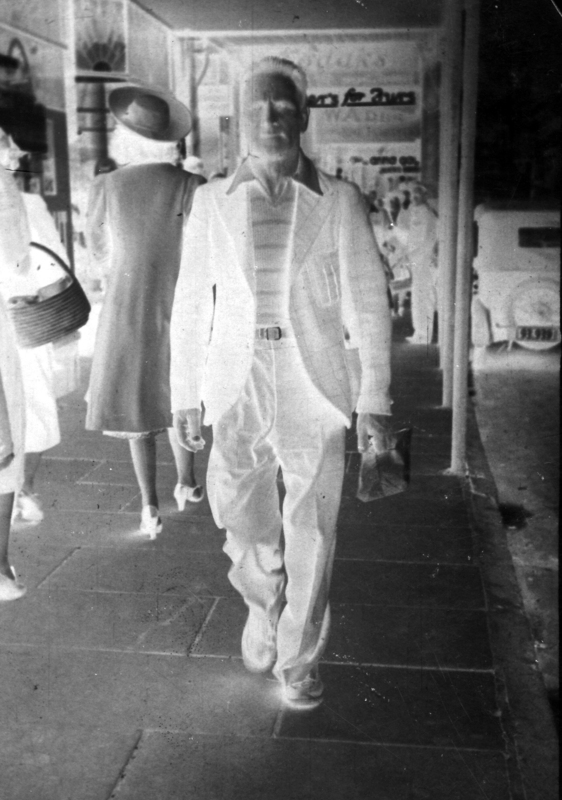 helped me to become one person and to discover the wonderful Italian and Lebanese genetic talents buried within me. The young Arabs of today have so many tools to use in their search for who they are; Facebook, Google, Twitter, blogging, mobile phones, formal education, etc etc. Let’s hope their search for an identity wont take as long as it did my generation.